Lavallette will have a post office again within weeks, according to borough officials. 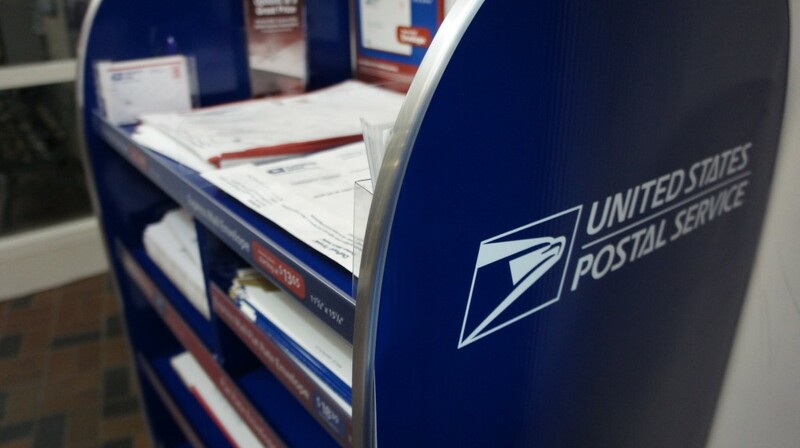 The United States Postal Service has set Jan. 18 as its opening day. The previous post office was destroyed during Superstorm Sandy. Shortly after the storm, the post office temporarily relocated to a building in the Ocean Beach section of Toms River. The new post office will occupy a 1,000 square foot space in the new Lavallette municipal building, located on Route 35 north. The postal service will pay Lavallette $40,000 in annual rent to lease to space.